SHORT SALE – Beautiful Toll Brother Single Family Home! Beautifully Updated Center Island Kitchen with Stainless Steel Appliances & Granite Countertops! Expansive Master Bedroom Suite with Vaulted Ceilings, Dual Walk in Closets and a bright and spacious Master Bath which includes a large soaking tub and shower! Main Level Bedroom!! Large Lower Level with an areaway walkout to back yard! The house needs a little love, but priced to sell! Please, send me more information on this property: MLS# MDMC651580 – $599,900 – 18502 Black Kettle Drive, Boyds, MD 20841. 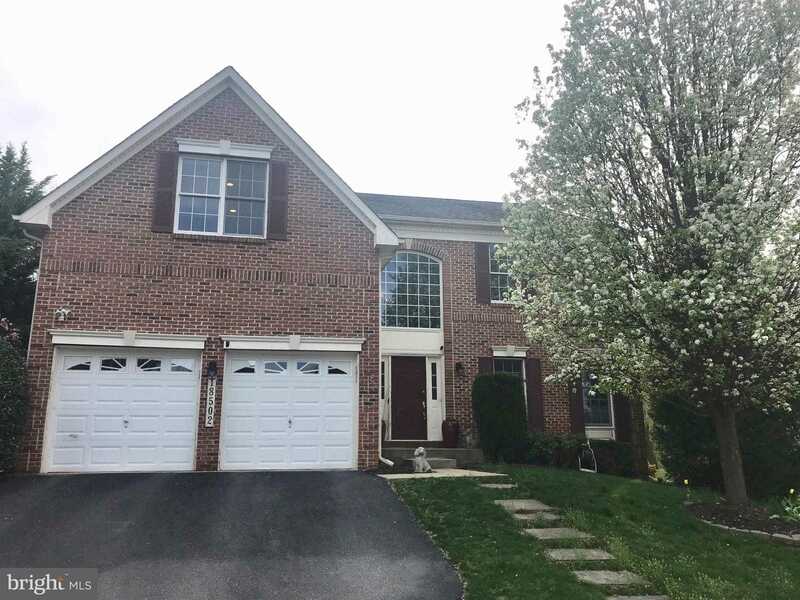 I would like to schedule a showing appointment for this property: MLS# MDMC651580 – $599,900 – 18502 Black Kettle Drive, Boyds, MD 20841.